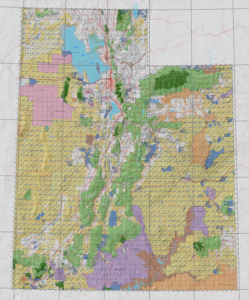 The State of Utah’s Public Lands Policy Coordinating Office (PLPCO) released a report this week, An Analysis of a Transfer of Federal Lands to the State of Utah. Legislation passed during the 2014 Legislative Session required a report which analyzed the projected economic impact to the state that could result from the possible transfer of public lands from the federal government to the state. The Analysis was prepared by a team of economists from the University of Utah’s Bureau of Economic and Business Research, Utah State University’s Department of Applied Economics and Weber State University’s Department of Economics. The report contains information about revenue generated from public lands, cost of operation by the federal land management agencies and other non-market values of the public lands. 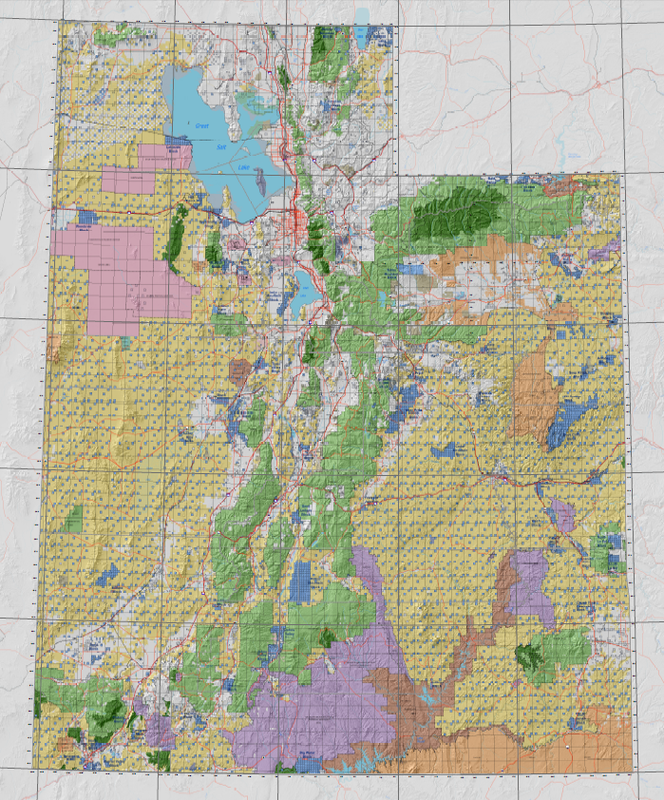 Federal agencies manage approximately 64.5% of Utah’s 54.3 million total acres. Federal agencies spent an estimated $247 million in managing land in Utah, about $8 per acre. Operational purchases of the federal agencies that manage land in Utah support almost 5,000 jobs in Utah, generating $236.2 million in earnings to Utahns, and an estimated $17.2 million in state and local tax revenue. 35% of the estimated land management cost is for wildfire. Activities on Utah public lands (e.g. timber production, recreation, grazing) supported almost 29,000 jobs in 2013, generating $1.6 billion in earnings. Revenues from mineral leases on public lands in Utah generated $308 million in 2013. The team members at Utah State University and Weber State University developed a Regional Adjustment Model to better illustrate the local relationship of land ownership, land use, and economic growth at the county level. The model identified a “turning point” at which 40-45 percent of a county’s land that is owned and managed by federal agencies are associated with a “drag” on economic growth. The authors of this report will present their findings to the Commission for the Stewardship of Public Lands on December 3, 2014.